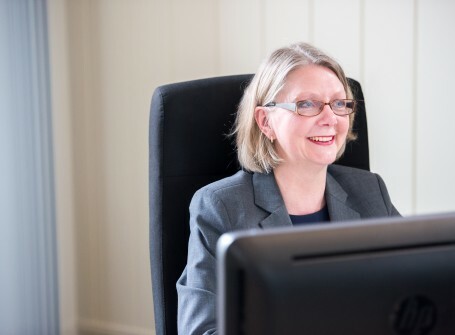 In order to avoid cluttering the courts with small value claims disputing the return of the deposit at the end of a tenancy, the Tenancy Deposit Protection Scheme (TDS) was introduced. What constitutes a rent deposit? 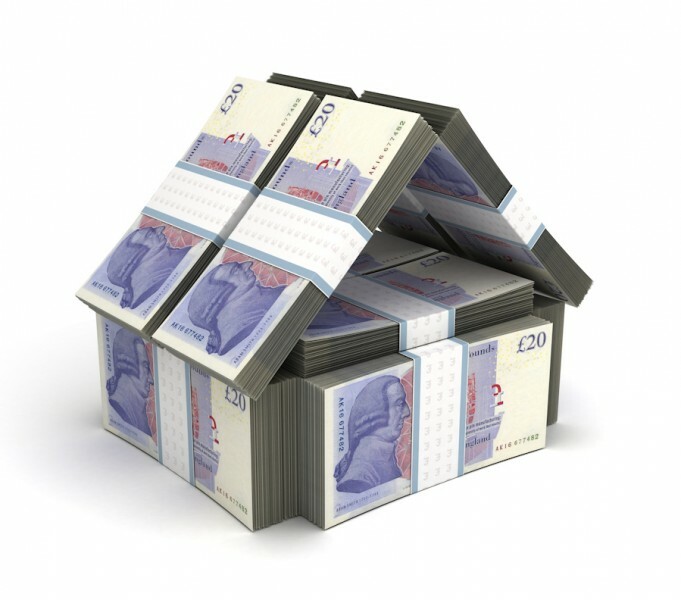 This is usually a lump sum but any money that is taken by or for the landlord as security for the tenant’s liabilities in connection with the Assured Shorthold Tenancy (AST) will constitute a deposit that must be protected in a TDS. This includes a “cleaning fee” and any additional money charged as rent each month, which is collected by the landlord to offset against potential costs of cleaning and repairs. Obligation to join a TDS has no retrospective effect, but beware of “renewals”: The legislation dealing with TDS came into force on 6 April 2007 and does not have a retrospective effect. There may, however, be an obligation to enter into a TDS where the AST is extended or renewed after this date. The Localism Act 2011 made changes to the tenancy deposit regime and although again the changes were not retrospective, where a deposit was taken for an AST before 6 April 2012 and had not been protected in one of the Government-authorised schemes, the landlord or agent was required to do so within 30 days of 6 April 2012. Sanctions against landlords: There are potentially significant sanctions for non-compliance with the requirements of either a custodial or insurance TDS. More information about the Tenancy Deposit Scheme and how it works can be found in our Business Briefing here.